Archeologists or anthropologies closely study how exterior spaces are a reflection of the cultures which created them. Additionally, further examination through an art historical lens ponders how other cultures recycle past architectural motifs in new buildings. We love the new and modern, just as much as we love ruins. 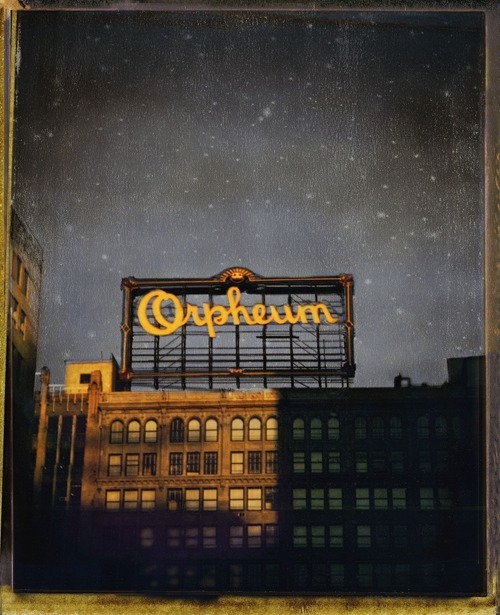 Jim McHugh, The Orpheum Theater, Archival pigment print, Timothy Yarger Fine Art. Click to inquire. This post combines many of the thematic elements discussed in previous posts, demonstrating the layers of art history kept in mind when analyzing the elements of an artwork. Most obviously, this post contrasts the interior scenes highlighted beforehand: intimate scenes of contemplative subjects in favor of a theme which incorporates the public, and therefore the accessible. Exteriors, or the architectural identity captured by artists blends in two major disciplines: architecture and the fine arts. Exteriors, often make up the myths which precedes one’s understanding of a city. 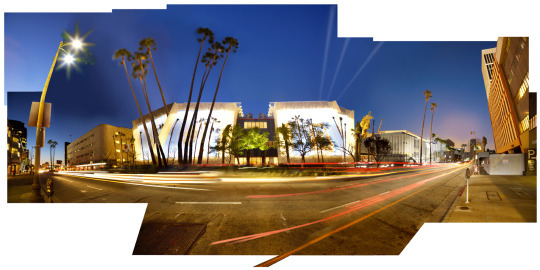 Jeremy Kidd, LACMA 1, 2008, C-print on aluminum, Leslie Sacks Gallery. Click to inquire. 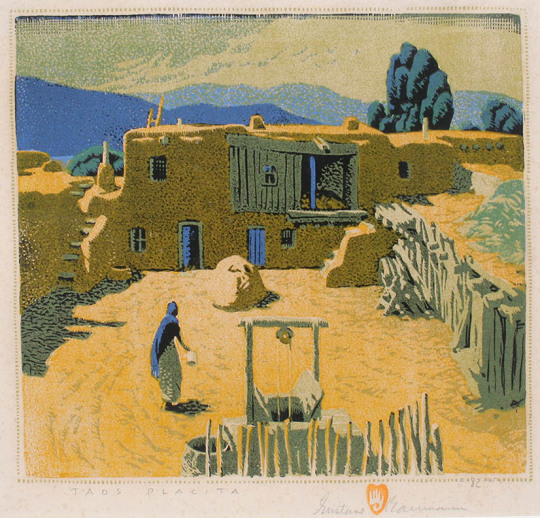 Gustave Baumann, Taos Placita, Woodblock, William A. Karges Fine Art. Click to inquire. 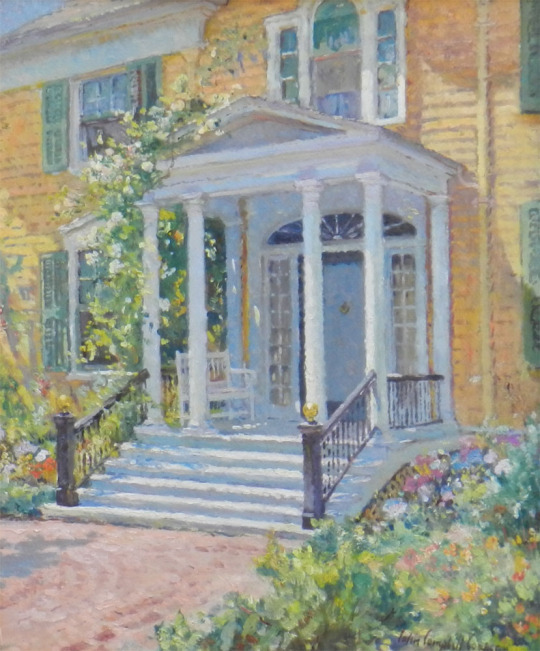 Colin Campbell Cooper, The Yellow House, Oil on board, Redfern Gallery. Click to inquire. 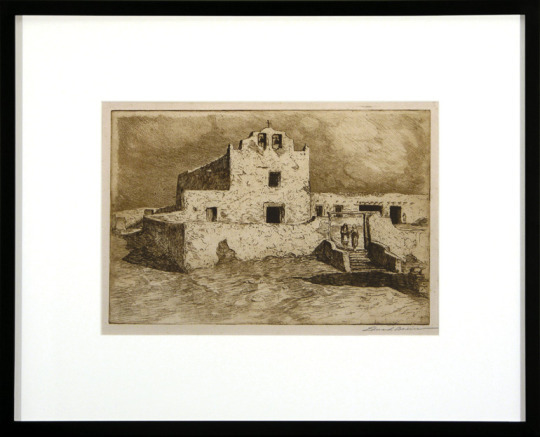 Edward Borein, Church at Laguna, Etching and drypoint, Thomas Nygard Gallery. Click to inquire. Which architectural elements define a space: secular or religious? Exteriors are the subjects of our Instagram posts and provide the cornerstones of our dreams of new places. Whether an idyllic New England house or the terraces of Paris-exteriors and the details making up the space are sumptuous markers luring us into spaces, or sometimes keeping us out! 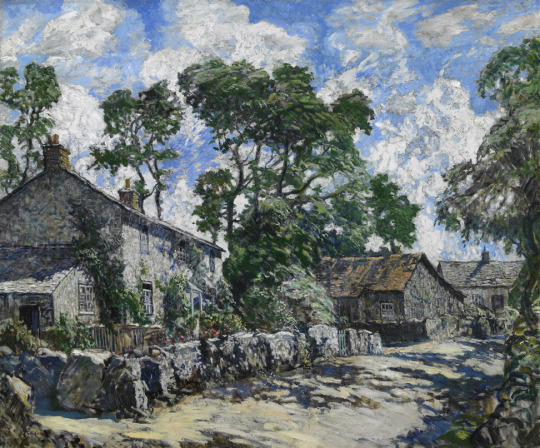 Walter Elmer Schofield, At the Crossroads, Oil on canvas, Avery Galleries. Click to inquire. 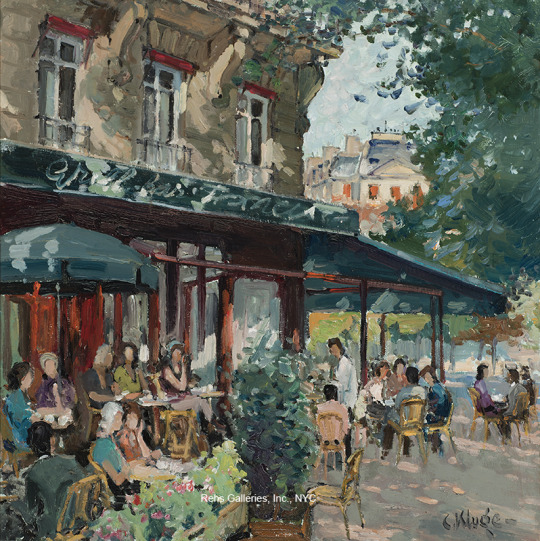 Constantine Kluge, Montaigne et George V, Oil on canvas, Rehs Galleries. Click to inquire.